It’s official! 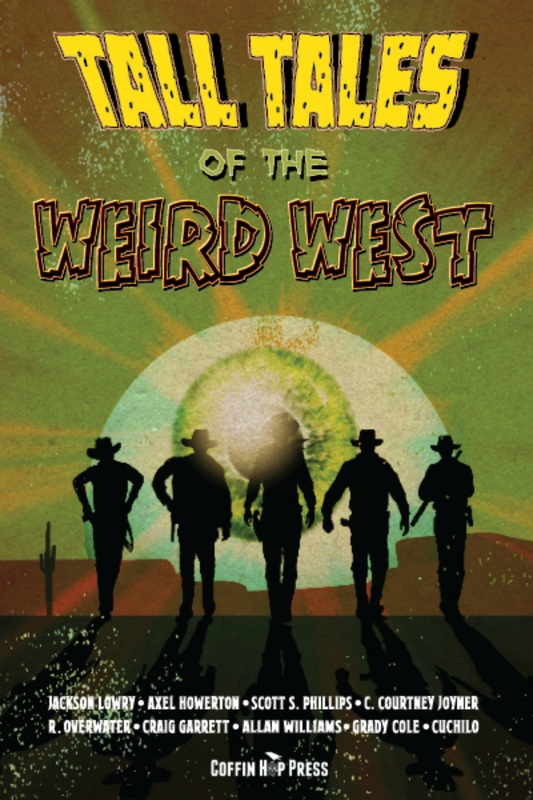 Tale Tales of the Weird West hits e-shelves on April 7 – you can pre-order copies here. There’s also going to be a big kickoff release party bash on April 12, so watch this space for more details and goodies to come.